How Do You Obtain Permission? Permission is always required to use copyright protected materials unless the is covered under a limit or exception to copyright law such as classroom or fair use. This page discusses when to seek permission and the various means you can use to obtain permission. You must obtain permission to use work protected by copyright law if the work is not in the public domain and does not meet the criteria for fair use or another specific exception in the copyright law. Permission must come from the copyright holder or its agent in order to reproduce or reuse the work. Even if an instructor uses their own work, they may not have the right to reproduce and distribute it. The work could be considered a work-for-hire or the instructor could have transferred their reproduce and distribute rights to a publisher when their work was published. In these cases the ownership of the materials may belong to the institution or publisher. Depending on that institution's copyright policies or the publishers policies, specific permission to reproduce these materials may have to be obtained. The process of granting permission requires time to check the status of the copyright and to evaluate the nature of the request. It is advisable, therefore, to allow enough lead time to obtain permission before the materials are needed. For most print and online publications, the publisher can usually provide permission. If you cannot identify the copyright holder, you may need to request a search by the U.S. Copyright Office. Keep in mind that The Copyright Office can search only registered works. However, registration is not a requirement for copyright protection, so the U.S. Copyright Office does not have complete records. Other resources to aid in locating a copyright holder include publishers, author trade associations, and online search engines. If a copyright holder is deceased, contact the executor of their estate. 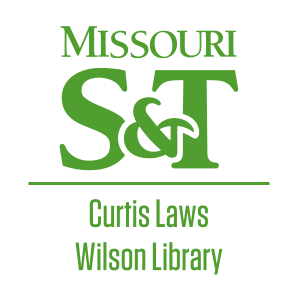 The Library can help and advise you locating a copyright holder. A lack of response from the copyright holder does not, under U.S. law, convey permission. Addition, some works may contain materials from multiple copyright holders and may require separate authorizations. Also, he copyright holder may charge a fee for your use or deny you the permission you seek. Remember acknowledging the source of content is not a substitute for copyright permission. The Copyright Clearance Center provides a streamlined and efficient way to obtain permission to use copyrighted materials. You can access the usage rights to the some but not all journals, books, magazines and other materials worldwide at copyright.com. In many cases, Copyright Clearance Center can provide instant authorization for the use of copyright-protected content. If you need permission to use a title that is not covered in their catalog, they can attempt to secure the rights on your behalf. Copyright Clearance Center also provides rights to use and share content published outside of the U.S. Please be aware that this is a fee based service. If you have problems getting permission through the agencies, you can try to contact the publisher directly. The Library will seek and pay for permission for items placed on Electronic Reserves. See Course Reserves for more information. 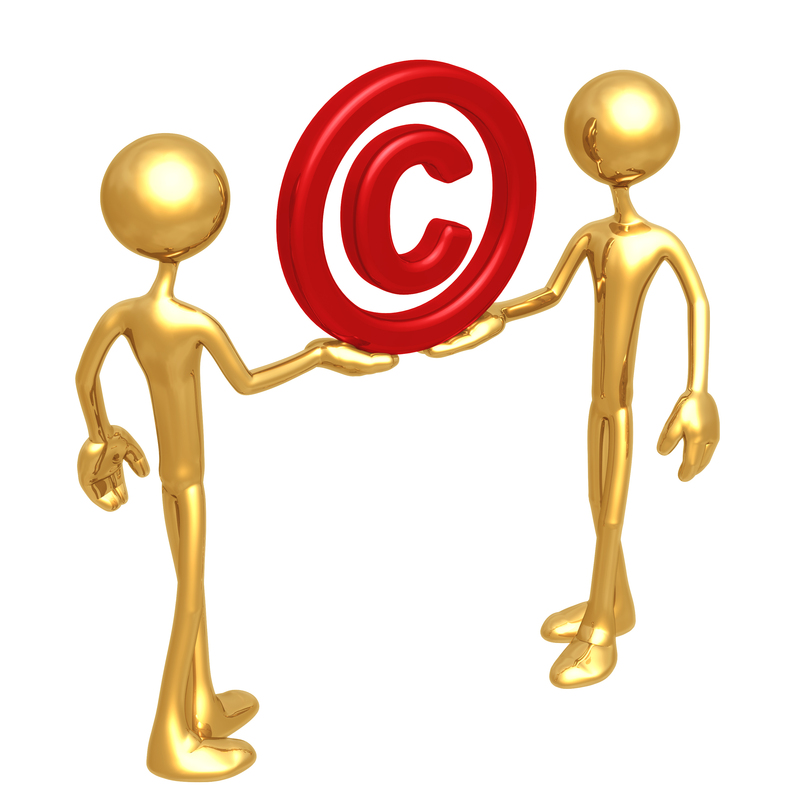 The Library can also assist with other copyright permission needs. Please email copyright@mst.edu for assistance. The CCC is a licensing clearinghouse representing thousands of publishers and authors. The CCC can streamline the process of obtaining rights for the use of copyrighted materials when permission is required. In many cases teachers will not need to obtain rights, but there are times when they will. Anyone can enter the CCC and check the cost of royalties based on a specific use. If an item is not listed, the CCC can contact the rightsholder for you. Visit the CCC.